Those who are starting a business may wonder if the tax savings of an S Corp over a C Corp are more beneficial. In most cases, S Corporations are a more tax-beneficial setup because there is no double taxation. There are exceptions on a state level that must be noted, however. There are significant tax savings of an S Corp over a C Corp largely because of how these two entities are taxed. C Corporations pay taxes on profits and shareholders of a C Corporation pay income taxes on distributions from the Corporation. S Corporation shareholders (limited to 100) are exempt from corporate tax payments on the federal level, paying taxes only on the personal level. S Corporations distribute their income as a profit to the owners of the company while an S Corporation may distribute the money as salaries or as capital gains. Another significant difference is that an S Corporation is not required to pay Medicare or Social Security taxes on dividends while C Corporations are required to pay both. If an S Corp shareholder also receives wages on top of dividends, then both Social Security and Medicare taxes are applicable along with federal, state and local taxes. In general, once a corporation has filed the required forms for S Corporation status from the Internal Revenue Service, each state treats the income in much the same way for state tax purposes. There are, however, exceptions to this rule including the District of Columbia, New Hampshire, and Tennessee. Other states such as Michigan, California, New Jersey and New York also levy special taxes on businesses that can result in them being subjected to the double taxation they sought to avoid by declaring S Corporation status. For a company to be considered an S Corporation, they must file the appropriate forms with the Internal Revenue Service. 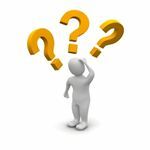 Failure to file Form 2553 in a timely manner will make the entity a C Corporation and as a result, not see the tax savings of an S corp over a C corp. The instructions for Form 2553 state "To be an S corporation beginning with its first tax year, the corporation must file Form 2553 during the period that begins January 7 and ends March 21." This means that the sooner the filing occurs, the more likely that a corporation can reap the tax benefits. It is also important to note that the IRS will acknowledge receipt and they will issue a decision as to the acceptance of the declaration. Forms must contain the appropriate signatures and information or they will not be considered to have been filed on time. An S Corporation is allowed to pass all income from the operation through to the shareholders of the corporation. 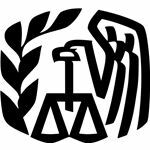 While the restrictions on who may participate in an S Corporation are strictly adhered to, the S Corporation tax liability for federal taxes is significantly different from that of a C Corporation, C Corporations are taxed on all earnings. S Corporation taxes are "pass through income" and the income is taxed at the personal level for all company owners. All business losses are also passed through to the owners of the corporation. Those who file for S Corporation status need to understand that this declaration does not prevent them from being audited. 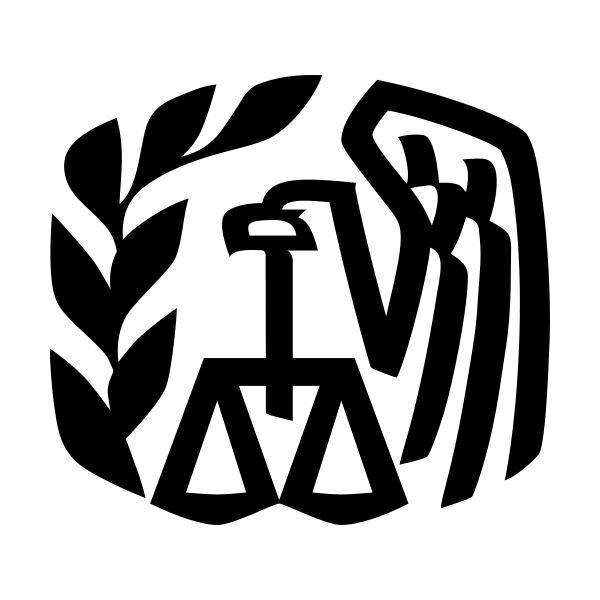 The Kauffman Foundation reports that because of the number of S Corporation declarations, the IRS has developed a policy of randomly auditing S Corporations. 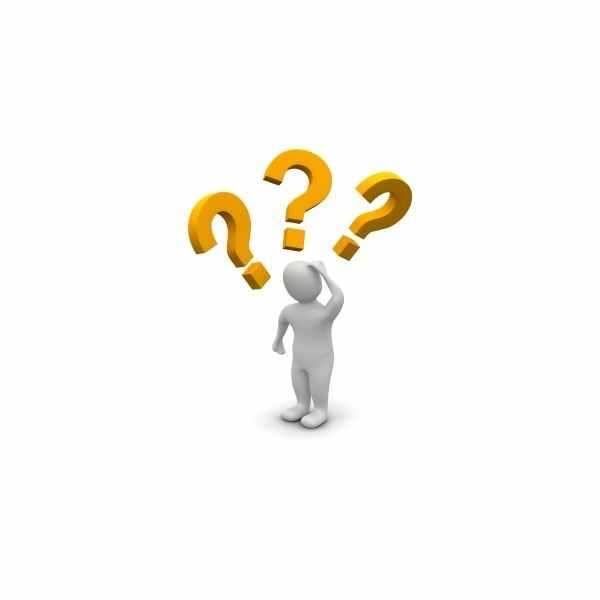 New business owners will need to decide what type of business entity they wish to use for their business. Whether a business elects an S Corporation designation or they elect C Corporation status, there are certain considerations to be aware of. In addition, the corporation owners as well as the potential financial consequences vary between these two structures. In many cases, the tax savings of an S Corp over a C Corp will make the S Corporation designation more beneficial to small business owners. Disclaimer: All persons who are interested in starting a business should consult with their legal and tax professionals to determine the most advantageous entity for their individual purposes. This article is for informational purposes only.